We were blessed with some trail magic twice today! One section-hikers finish was our gain. He restocked our food supply & Lex got the hot chocolate she was craving! 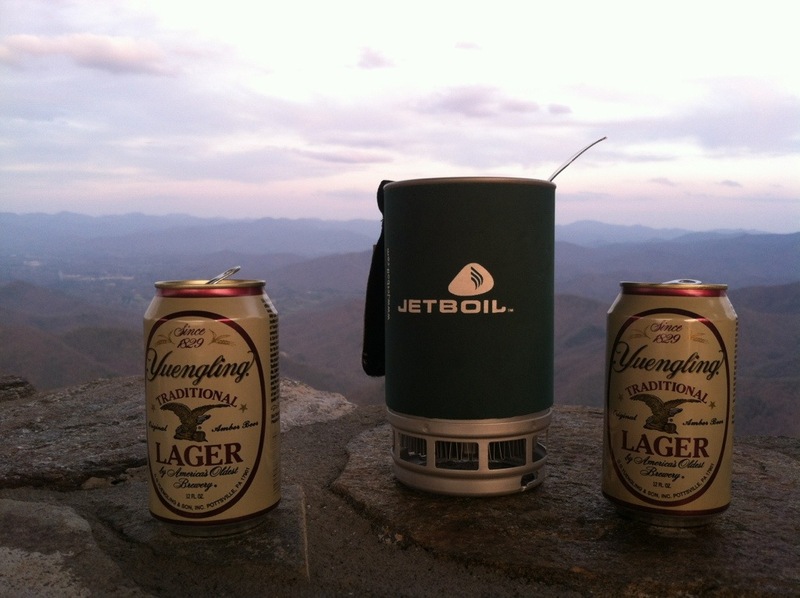 Second came at the end of the day when a former southbound thru-hiker had two beers waiting for us at the top of our final climb of the day, Wayah Bald. Pure bliss after our longest (distance speaking) day of hiking yet. 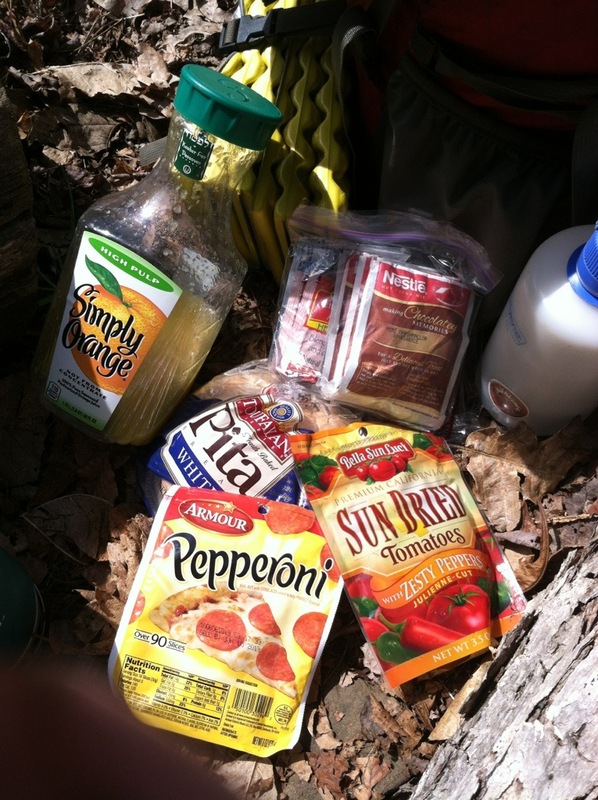 If that didn’t explain what trail magic is, it is basically when something unexpected but wonderful happens to a hiker. More often than not, it’s food related! Tried calling tonight when we got home but you must have been pasted out from the beer ;). Thanks for the awesome pic you text…what a view! How far did you hike today? Awesome news, guys! We are enjoying your posts . . . and living vicariously through two crazy (yet totally lovable) kids! Safe trekking!